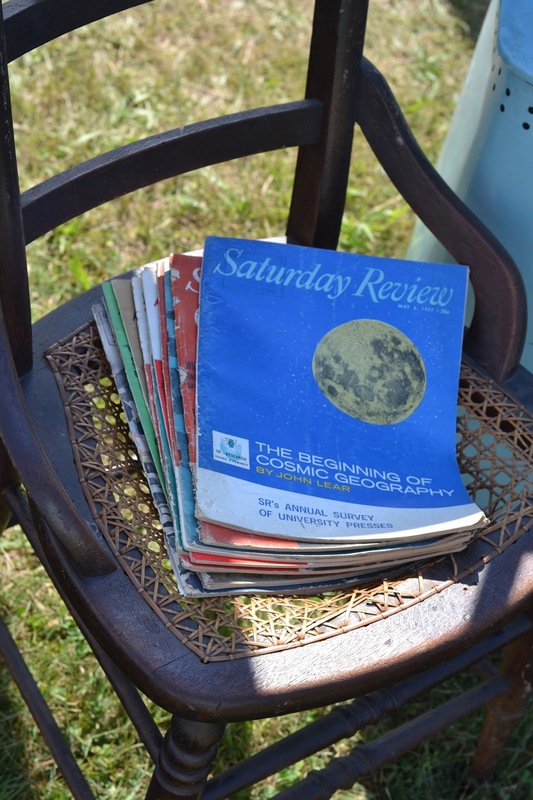 Every year my Mom and I go to a huge antiques/vintage goods show in Massachusetts called Brimfield. Usually we go as buyers, but this year we decided to mix things up a bit and act as sellers! 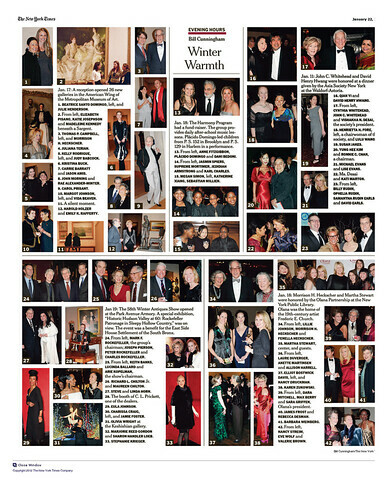 And guess what: it was exhausting but so fun! Here are some shots of my favorite things we had on offer . 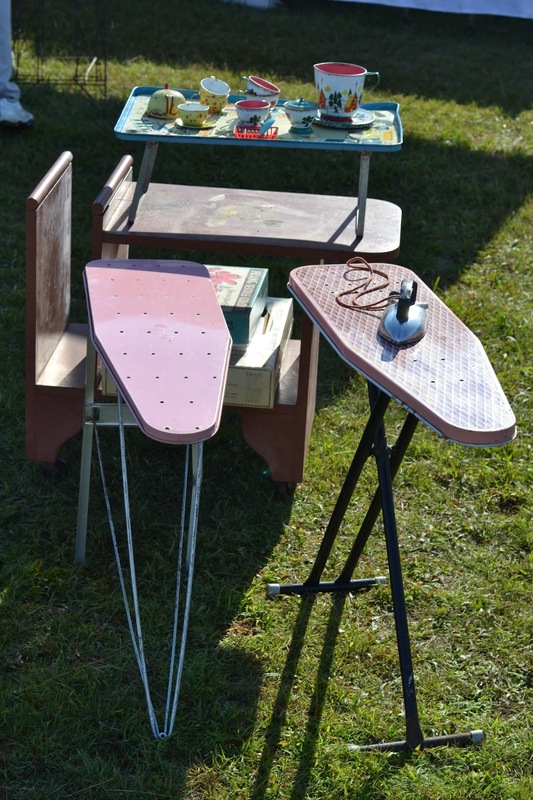 . .
Baby ironing boards, toy irons and tea sets! 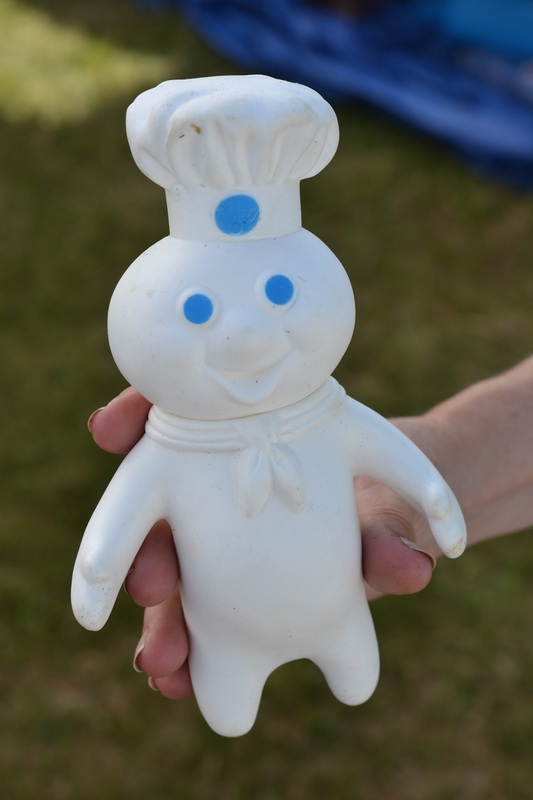 And how about this 1960s-era Pillsbury Dough Boy? Perfect condition! 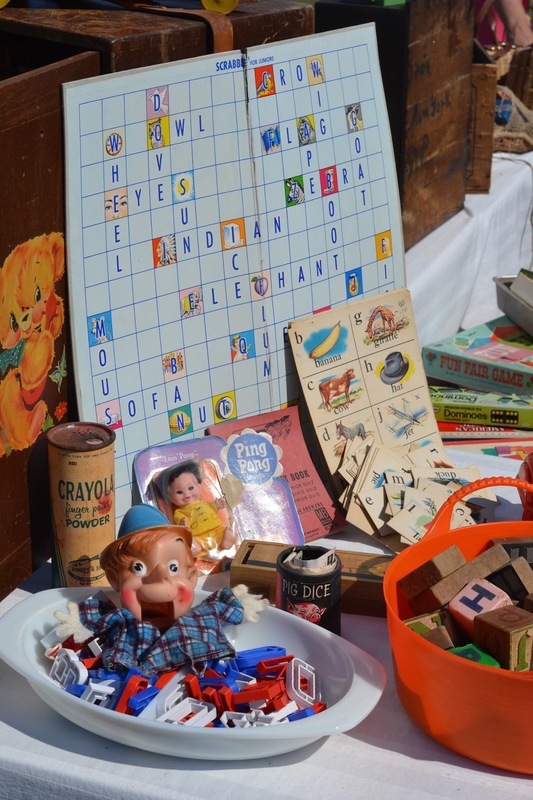 We had lots of great vintage board games and kids toys, including my Mom's personal favorite—a Howdy Doody hand puppet. 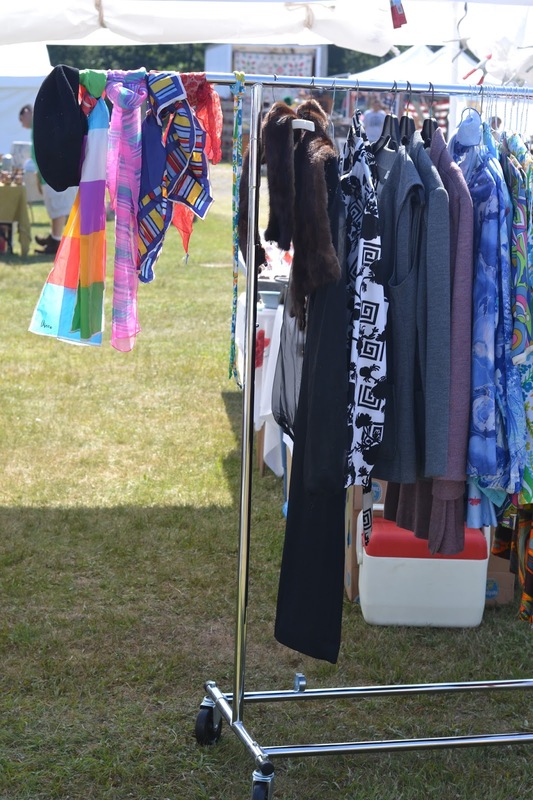 We also had a big rack of vintage clothes, lots of old magazines, and random decorations. 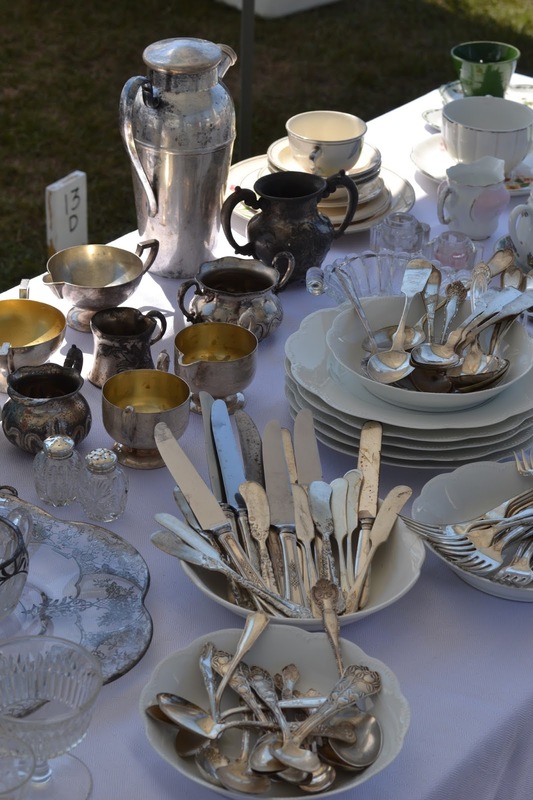 My favorite, by far though, was dishes of silver, pretty cordial glass sets and funky late 60s-era gold coffee pots. 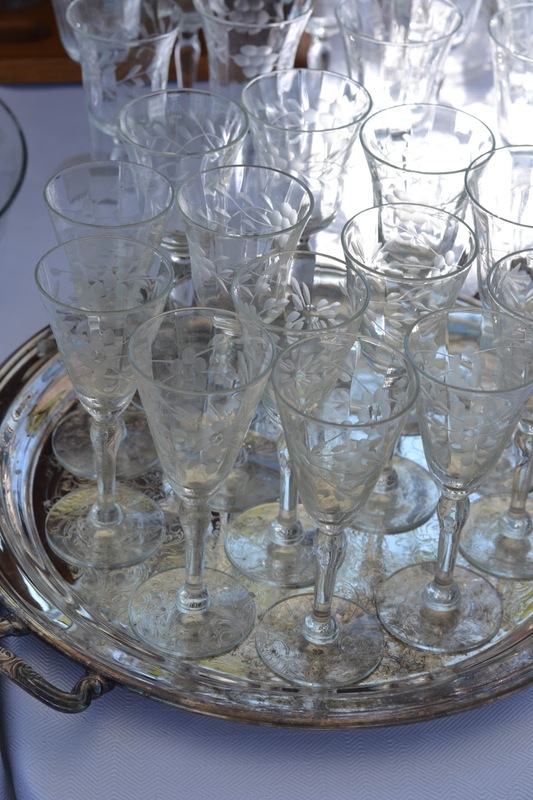 And how great is this little barware set we put together? 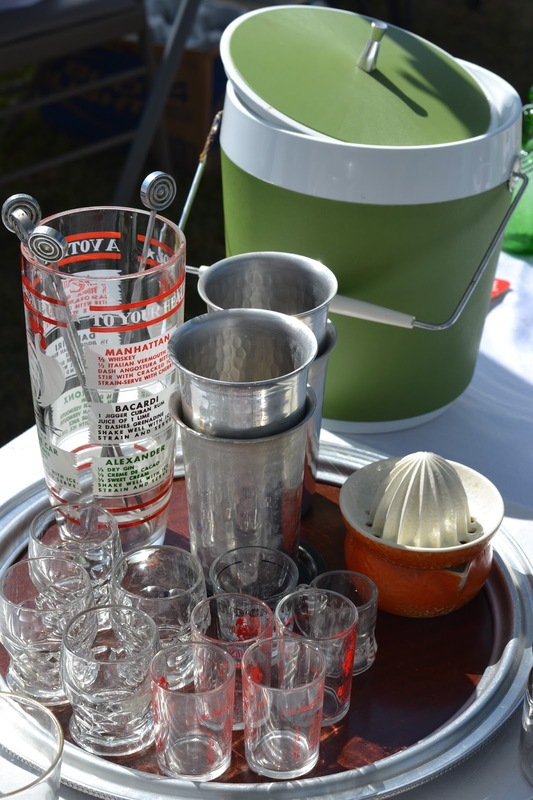 That huge mixing glass with cocktail recipes, that green ice bucket! And fondue forks! 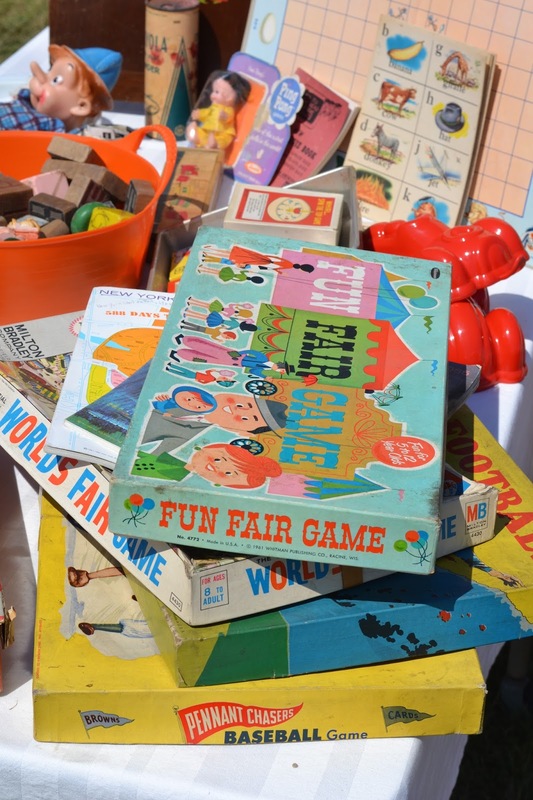 Nothing more vintage than fondue forks! It was a great weekend! A lot of hard work, some wonderful quality time with my Mom, and a tidy little profit to boot. Not bad, all things considered. And you know what? I did manage to steal a couple minutes to do some shopping on my own, picking up some great things for my own collections, like this mini metal globes. How awesome are they? 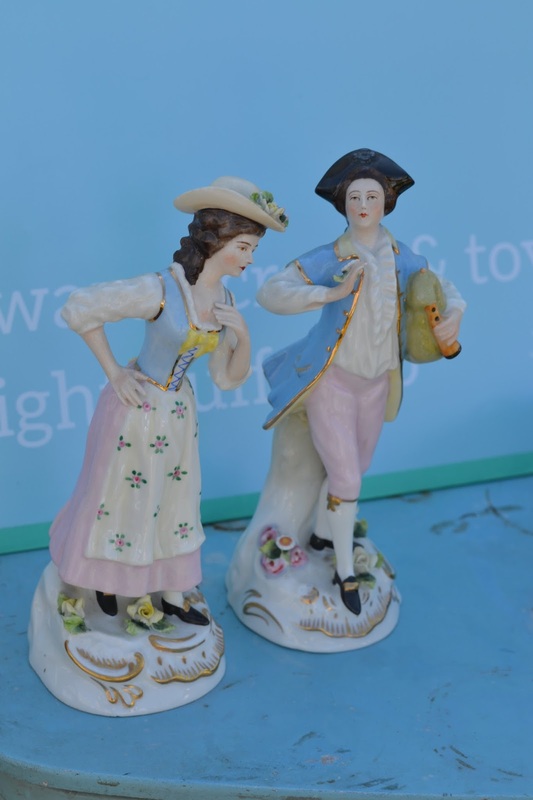 Like hearing about Brimfield? Check out previous posts here.